ExtrudaSeal will be showcasing its industry-leading range of gaskets and ancillaries at the FIT Show, 21-23 May 2019. 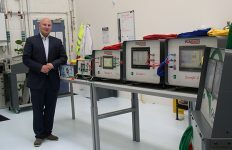 Attending the event for the third time, the specialist manufacturer and supplier, will be profiling its latest products, including gaskets for a wealth of systems, including amongst others Smart, ALUK, Metaltech, Senior and Ikon. 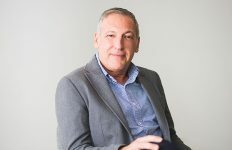 Chris Byers, Managing Director, Extrudaseal said: “We are highly competitive on price – our customers achieve average savings of around 30 or 40% on gasket cost from their systems supplier – but as a specialist, we also work equally hard to drive innovation to make sure that our products are absolutely aligned to the market. 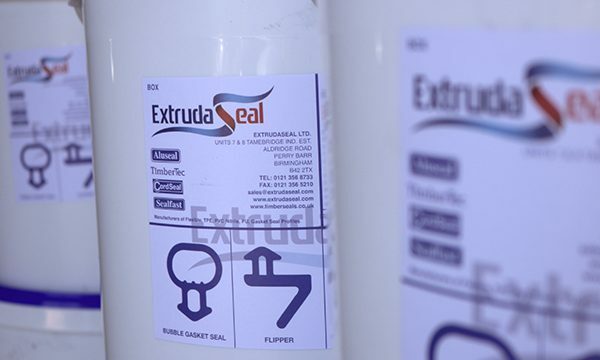 Manufacturing more than 20,000km of aluminum door gaskets in the last year, Extrudaseal’s product offer is also available in more than 1000 RAL colours. 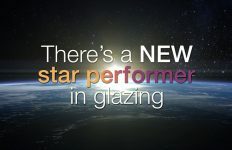 This allows fabricators and installers to offer a colour-matched gasket and a perfect match to the increasingly diverse colour options being offered by window companies. “Colour matching gasket to frames, means that you create an effect where the gasket almost melts away into the frame making the glass unit appear larger. If you’re manufacturing an aluminium window or door, it lifts the whole product to the next level”, said Byers. “What is notable is that this still remains a largely untapped platform. We recently completed an analysis of our meterage. It revealed that despite increases in overall volumes, black remains by far and away the dominant gasket colour, accounting for 92% of what we sell. 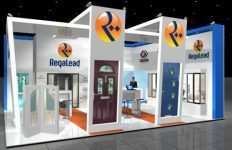 visit www.extrudaseal.com alternatively visit Stand G1, The FitShow at the NEC 21-23 May 2019.